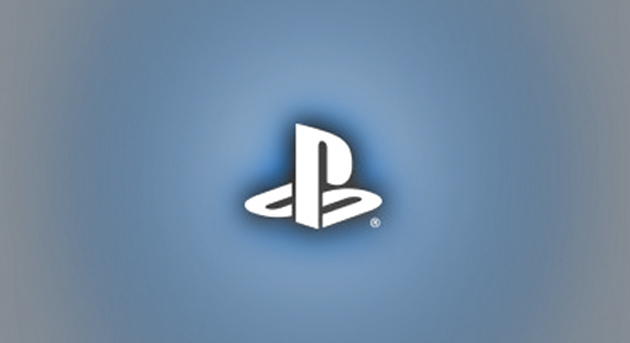 Welcome to the new PSNStores! 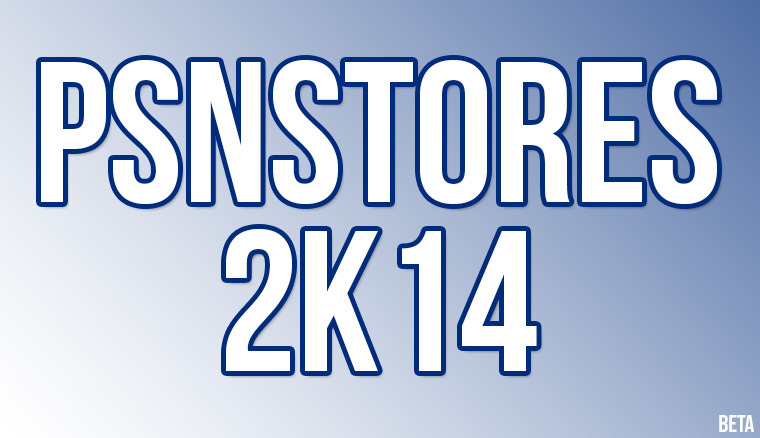 If you’re reading this you are now looking at the brand new design for PSNStores! This has been a long time coming and while there have been a lot of changes I’m not here to take up your time. So I just want to cover some things real quick and we can get on with doing what we do. Covering PSN games to the best of our ability. First and foremost a big goal with our new design has been to ensure that it’ll look great no matter what screen you’re viewing it on. Desktop, laptop, tablet or phone. (If you really want to you can even check out the site through the Vita web browser! I think that’s pretty cool.) The website will scale and reposition certain elements depending on what device you’re using to ensure it looks the best that it can no matter the screen size. Of course we also all want to hear what you think! Let us know your thoughts on the new design in the comments below! What do you want from PSNStores going forward?